Wax cream has as key ingredients beeswax and oils. 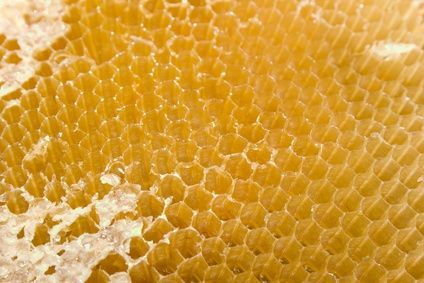 In our case we are talking about 100% pure beeswax from honeycombs mined with the help of the sun's heat, not by heating techniques that can add charcoal or alter the composition of the wax, virgin olive oil with an acidity of less than 0,3% as and adding aromatic oils and vitamin E. Vitamin E helps in the healing of surface wounds such as in tattoos, burns, inflamed lips, etc. Οur wax creams are divided into two main categories. One is described as "mosquito / agains itching" because it contains citronella scent repelling mosquitoes, while the high content of olive oil relieves itching. The other category of wax creams are described as "moisturizing" because of the addition of various aromatic (lavender, jasmine, bergamot, etc. ), contains more vitamin E and is blended with almond oil or coconut oil. * It is not medical product, consult your doctor.